Stunning band, quite incredible musicians. Thiuroghly enjoyed and would recommend. Next year sees him embark on a massive tour. You can see him play The Globe at Cardiff, Rescue Rooms at Nottingham, Portland Arms at Cambridge, Bristol Thekla, The Garage in London, and The Haunt at Brighton during February 2019. 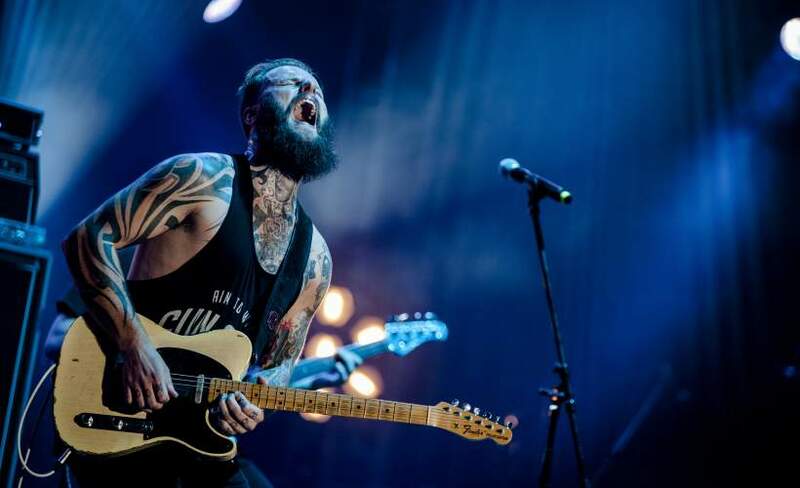 Gigantic is famed for having the best selection of events, and so we are very excited to be able to offer you Kris Barras Band tickets. But as word gets around, the demand rises so make sure you book yours before they are all grabbed. You can place an order 24/7 using your smartphone, computer or tablet in the comfort of your home or busy on the go. As ever, there will only be limited amounts of Kris Barras Band concert tickets made being available by the promoters which means you will need to book early or risk missing out. Gigantic is passionate about music, so we have a dedicated customer service team who understands your needs and is ready to help with your every enquiry when choosing from our fantastic selection of the best show tickets.